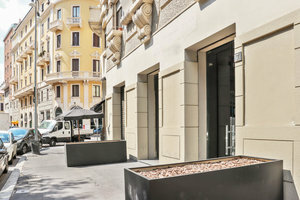 Prestigious location situated in Piazza Vetra, in the historic centre of the city. 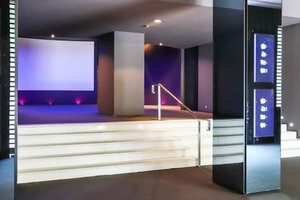 The main hall of Vetra Theatre has an elliptical form and its around 600 m². 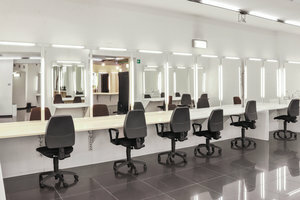 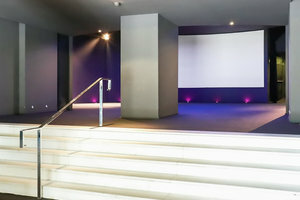 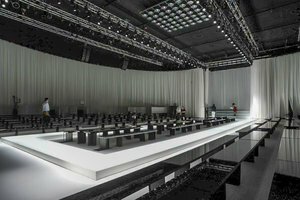 The foyer is 300 m², on two levels and the space dedicated to catering facilities and the backstage area are around 300 m². 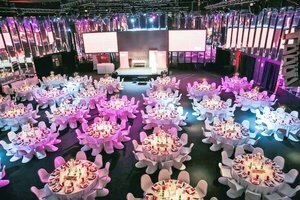 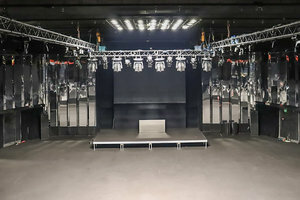 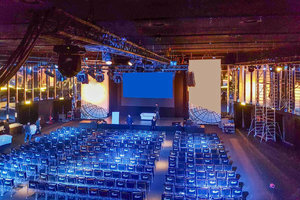 The space is easily adaptable for different types of events: fashion shows, conferences, meetings, gala dinners, presentations, automotive events, exhibitions and corporate events.